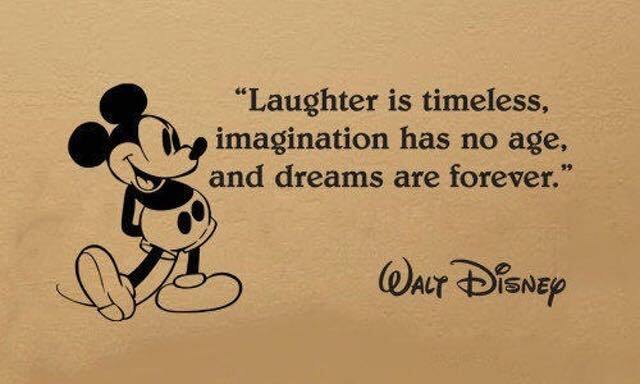 They are the first School of pupils aged 6 – 18 from the UK to perform at Disney World Florida and everyone involved is honoured and thrilled to see this Disney Dream come true! Two years of hard work, planning and fundraising with Stagecoach Theatre Arts Principal of Pontypridd, Merthyr Tydfil, Caerphilly and the National Choir of Wales Rhiannon Imiolczyk her team and the parents and pupils has made this trip a reality! In the Press releases for the trip the Stagecoach Choir principal, Rhiannon Imiolczyk, has very kindly included this lovely testimonial. Its so nice to be appreciated!! A massive thank you to Helen and Nigel Furlong Personal Travel Agents at Midcounties Co-operative Travel for all their hard work and endless efforts to ensure our pupils and their families have had the best possible service and products and incredible value for money! Such professional, friendly and assertive service we will use them for all our future travels! The group had two main fundraising events one at St David’s Hall Sunday 16 November, Welsh singer Peter Karrie was among the stars performing at ‘A Night at the West End’ at St David’s Hall in Cardiff and at the ESTnet Awards Ceremony at the Millenium Cardiff Bay with pupils from Stagecoaches across Wales. Also ex Stagecoach pupil and Britain’s Got Talent star Charlotte Jaconelli and Current West End star as Enjorlais Les Miserables and Phantom Cover in Phantom Od The Opera Luke McCall. The event also donated some of the funds raised to Tŷ Hafan, a children’s hospice service in South Wales. 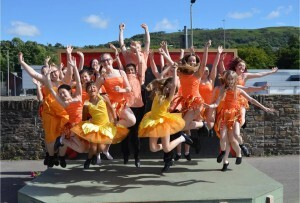 Rhiannon has six Stagecoach Theatre Arts Schools across Wales Stagecoach has been running for over 28 years. They run the Choir free to all Stagecoach pupils! This is a non profit group available to all Stagecoach pupils to gain professional performance opportunities and reach their full potential by working with Rhiannon and her award winning team of leading industry fully qualified DBS checked team Choreographer Grace Warner. Grace is one of the Uk’s best dancers and choreographers with extensive experience of the West End, Music Videos and television programs. An award winning choreographer who has been working with us for over eight years! Their Musical Director is renowned composer Laura Curtis. Laura is best known for her and her husband Dan’s their album “Love on 42nd Street”, which was released in aid of the BBC Children in Need appeal. She works with many West End and Broadway stars including; Lea Salonga, Samantha Barks, Sierra Boggess, John Owen-Jones and Simon Bowman. The album reached number one in the Amazon and iTunes Broadway and Vocal charts in the UK and US. In June 2016 Dan and Laura launched the second Your Voice Competition in aid of Kindred: The Foundation for Adoption. The lead single ‘Standing On My Own’ was recorded by Glee star Jenna Ushkwoitz. Laura is one of our resident vocal coaches and choir-master. 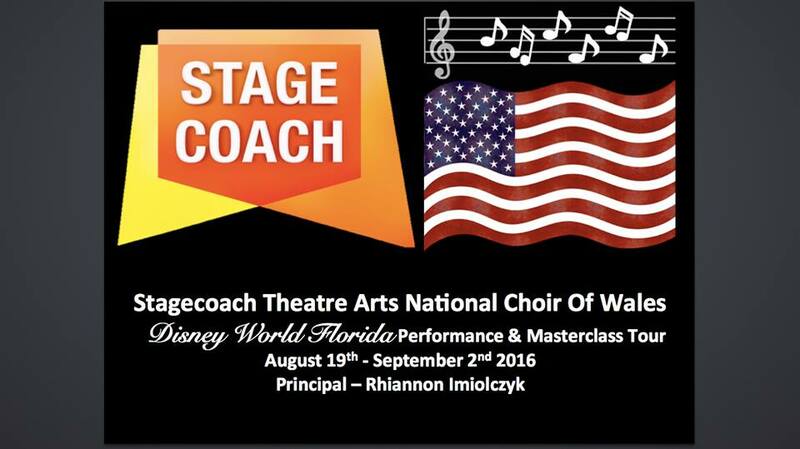 Stagecoach Choir principal, Rhiannon Imiolczyk says: ‘“I remember when the invite came to perform in Disney Florida two years ago thanks to their amazing performances in Disneyland Paris Videopolis Theatre that year, what I remember the most is the look on the pupils and parents faces! A priceless memory, I knew at that moment I had to everything possible make this Once in a lifetime opportunity a reality and to make their Disney Dream Come True. They are the nicest, most polite, hardworking, modest and talented pupils you could ever meet! 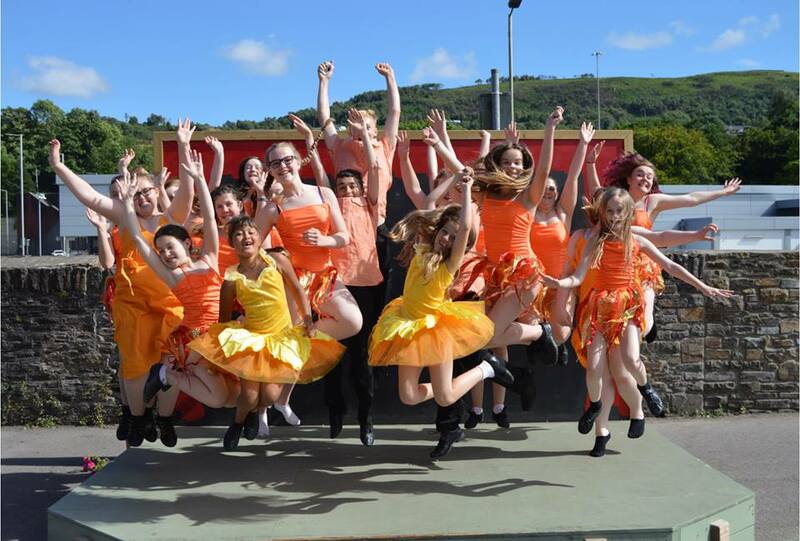 They are the first group aged 6 – 18 to perform at Disney World from here and their show is full of beautiful harmonies and passionate, pitch perfect vocals thanks to Composer Laura Curtis and the incredible choreography of Grace Warner!